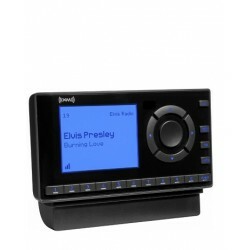 SiriusXM Music for Business can transform the mood for your business. The programmers know what songs to play and when to play them. Choose SiriusXM Music For Business and let the music work for you. With over 100 music channels that span over a dozen genres, it’s no wonder our business service is the best choice for restaurants, offices, banks, retail, and businesses of all types and sizes.